3 Point Products will be at the Philadelphia Hand Surgery & Therapy Symposium this weekend, March 12-14th. The Philly Hand Therapy Symposium is attended by health care professionals from disciplines such as Hand Therapists, Occupational and Physical Therapists, Athletic Trainers, and more. 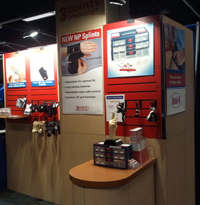 For those attending, stop by Booth 39/40 to find out WHAT'S NEW at 3-Point Products. 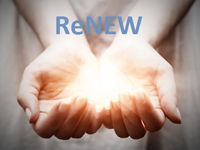 We have lots of exciting news to share for both you and your patients. After many months of hard work, we are delighted to share that we have launched our new and improved online retail site! We are very excited about the new look and hope you and your patients will be too.